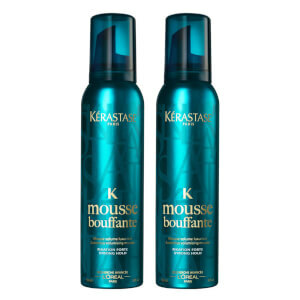 Treat your hair to the benefits of Kérastase's Styling L'Incroyable Blow Dry; a reworkable lotion that allows you to create flexible, touchable styles and a perfect blowdry with ease. Fortified with innovative SRS® technology, its unique formula utilises heat-sensitive Micro-Beeswaxes that melt when heated to enhance shape, and form a strong bond between hair fibres when cool for a long-lasting finish without stiffness. The lotion reactivates at 150°C and can be moulded without reapplying for versatile styling. 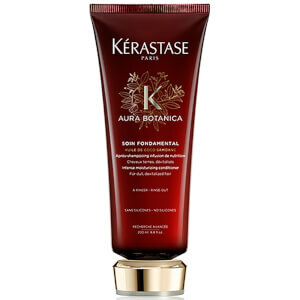 Elastic Polymers enhance flexibility and provide frizz protection for up to 96 hours. 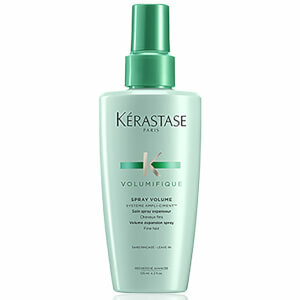 Apply onto damp, towel dried hair before proceeding to blowdry/heat style.